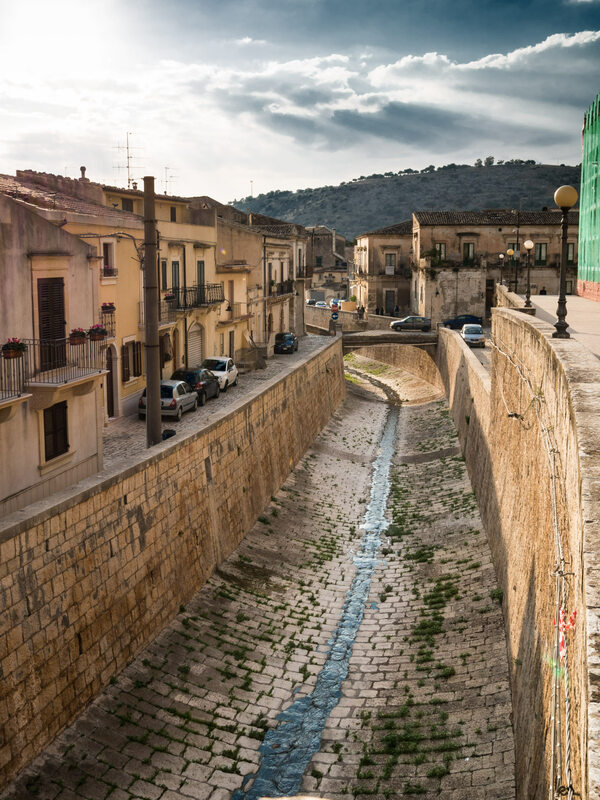 Less firmly established on the tourist trail than neighbouring Modica, Noto and Syracuse, Scicli is a pretty little town that is becoming better-known thanks to its connection with the fictional character of Inspector Montalbano. Scicli’s magnificent baroque town hall, in the elegant Via Francesco Mormino Penna, is the film location for the Inspector’s police station. 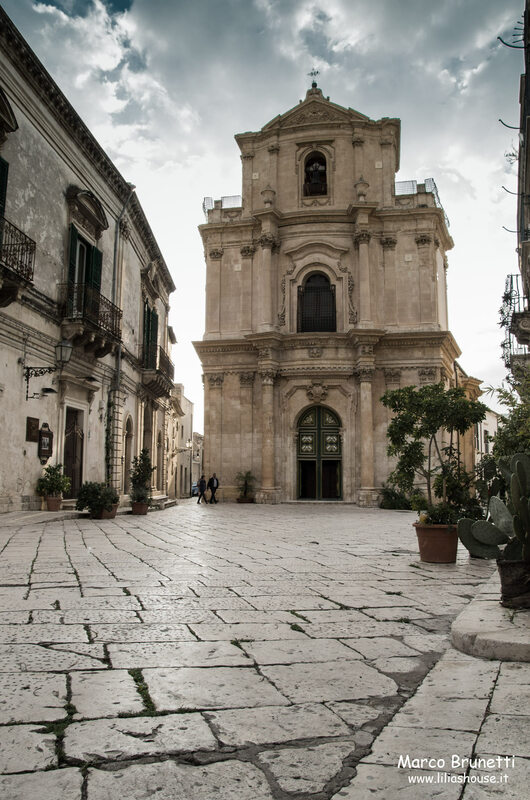 In keeping with the other towns of the Val di Noto, Scicli was largely reduced to rubble in the 1693 earthquake and subsequently rebuilt in an ornate late Baroque style. 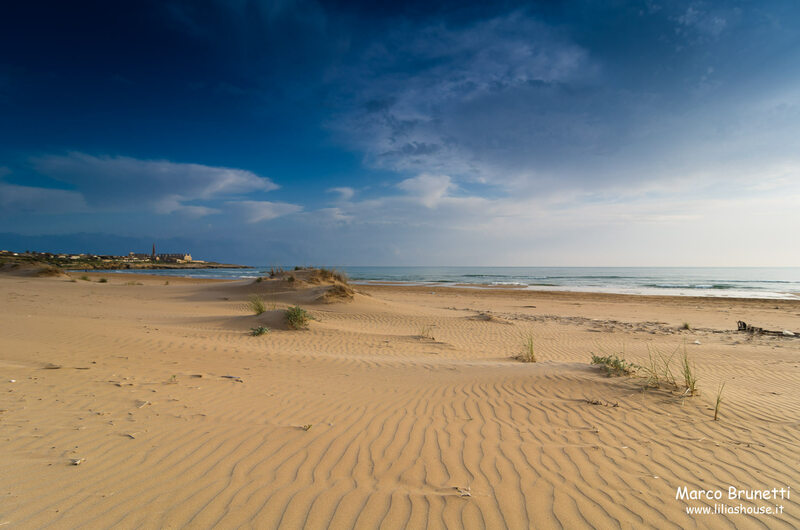 Set amongst rugged scenery in a gorge dotted with now overgrown cave-dwellings, the town is close to the sandy beach of Sampieri. 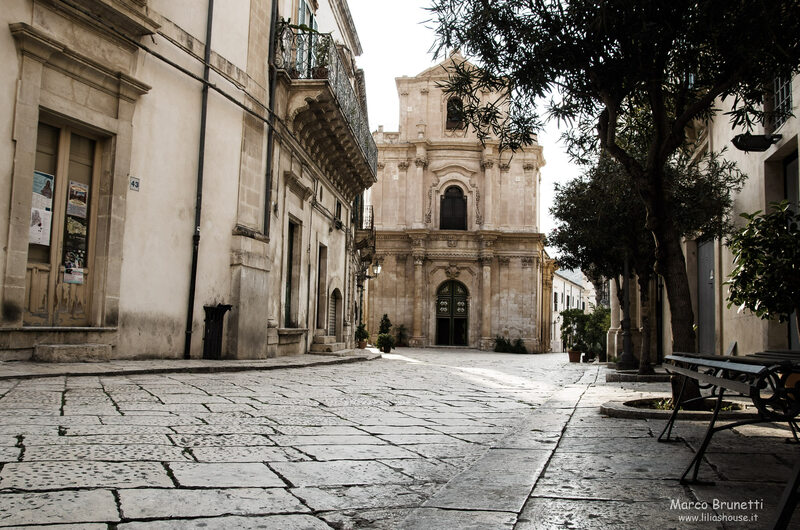 The town’s focal point is the Piazza Italia, an elongated square fringed by elegant palazzi. 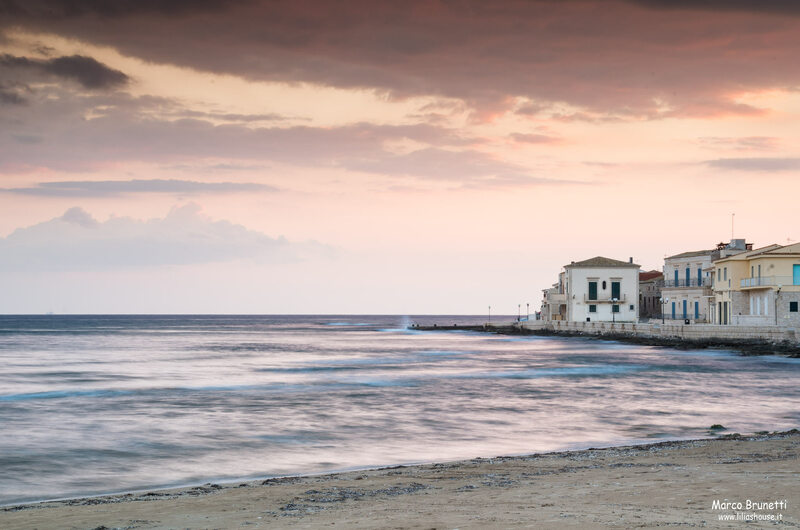 Head for one of the cafés along the nearby Via Francesco Mormino Penna where you can drink in the sight of several Baroque palaces and churches. Amongst the most notable in the town is the 18th century Palazzo Beneventano, an architectural triumph complete with elaborate decorative features and fanciful gargoyles. Churches in the town that are worth visiting include Sant’Ignazio, Santa Maria la Nova, San Matteo and the rather ornate San Bartolomeo.